I don't get reality. What's the hell is the obsession with all these reality shows? Do we really need anymore reality? I think not! As my pal Liza said "Reality is something you rise above", and that's just what I do. I prefer the version of "reality" that I create in my mind. 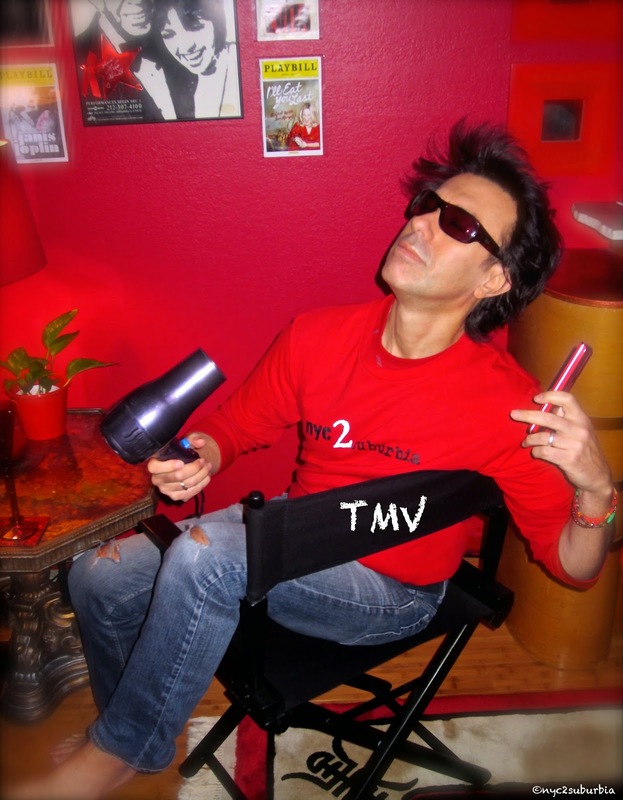 My channel is called TMV - TheMovieVersion. Personally I think too many people talk endlessly and go on as if we're really that interested in their "reality". They usually have a monotonous tone and there's no point to their long, wordy and boring stories. (You can hardly get a word in and they rarely come up for a breath). I may have ADHD, but nevertheless, TMV is so much better. 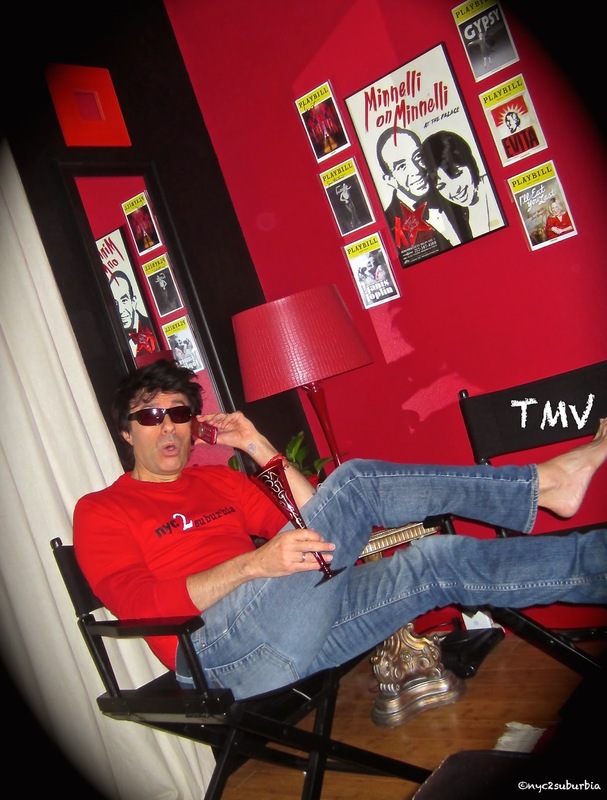 TMV is the glossy edited version - less yawns and more pizazz. 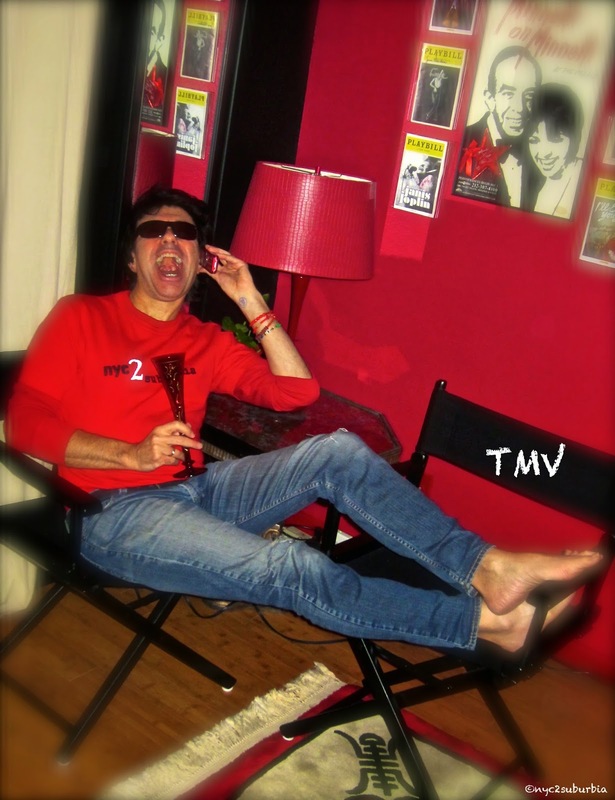 TMV is my life or TooMuchVin as some may call it. 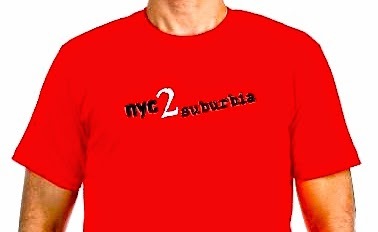 Either way, that's my story and I'm sticking to it... no matter what the network may say. Oh I forgot to tell you! 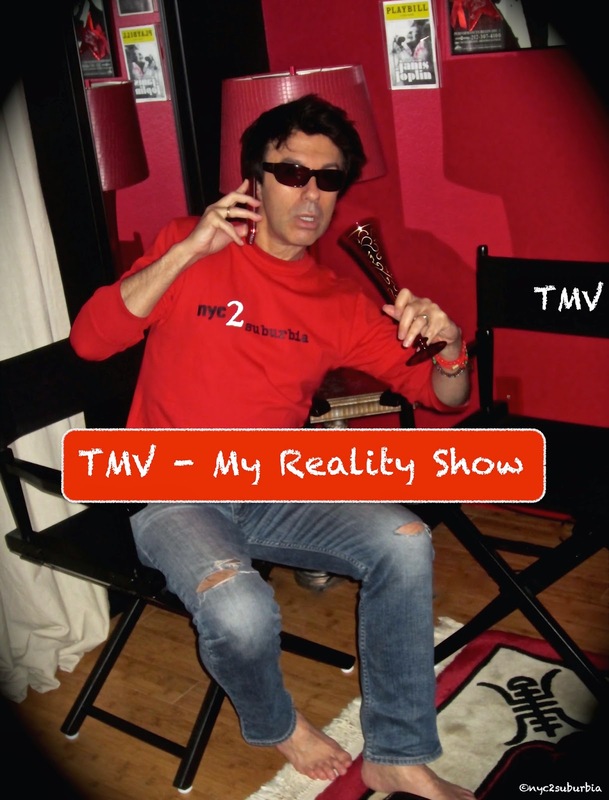 Since "Confessions of a Child Bookie" came out, the offers have poured in and I have a reality show... it's on my own channel, TMV.